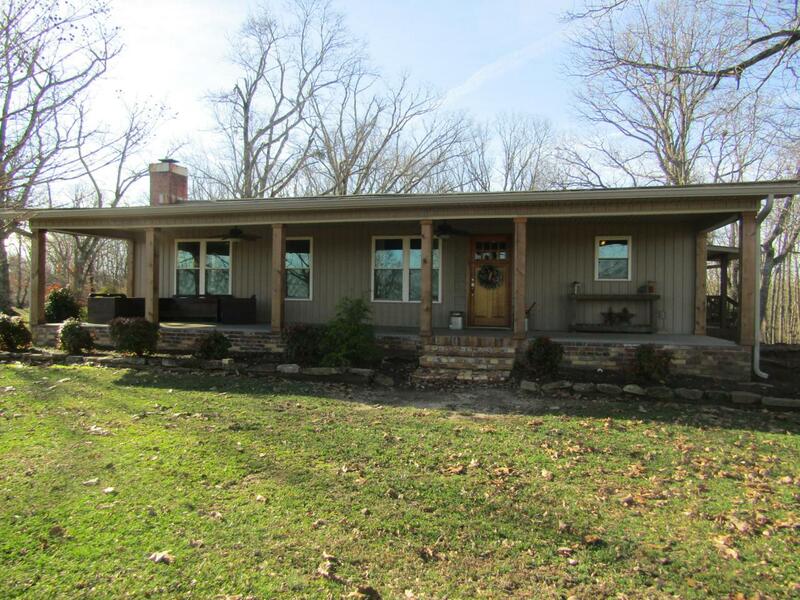 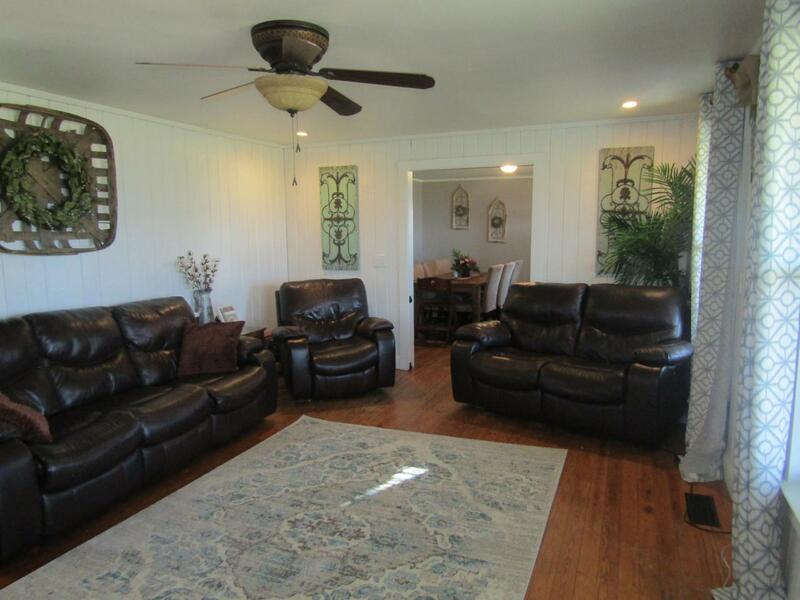 This updated 4 bedroom 2 bath home has everything you've been looking for: 3+/- acres, private setting & workshop. 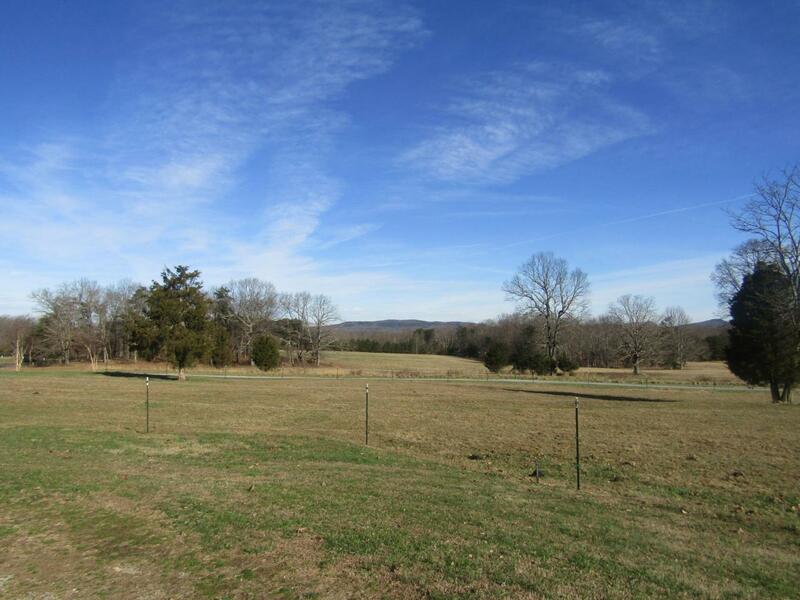 Not to mention the views of neighboring rolling pastures and mountains in the back ground. 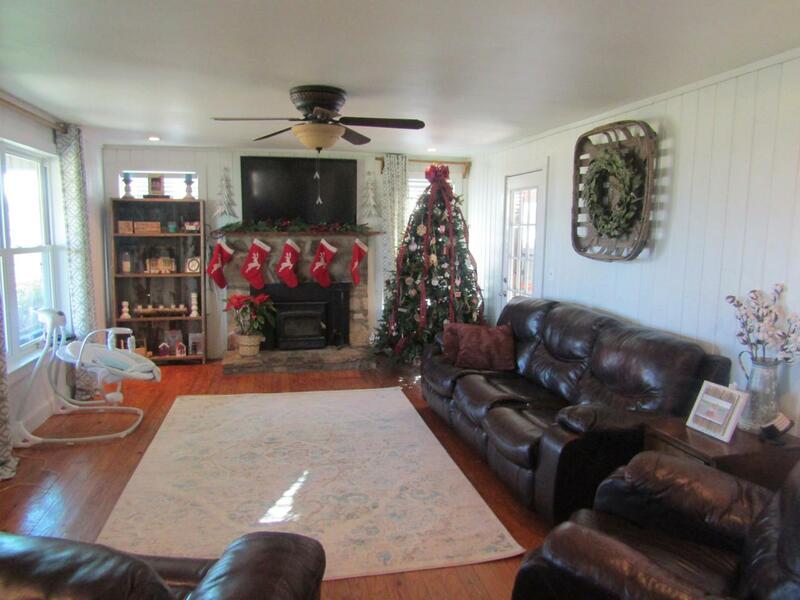 Schedule your private showing and see the beauty that surrounds this charming home.